Pests are not conducive to the adequate learning environment for students and distracting to the folks working in the school. Providing a pest-free surrounding that is hygienic and safe is obligatory. 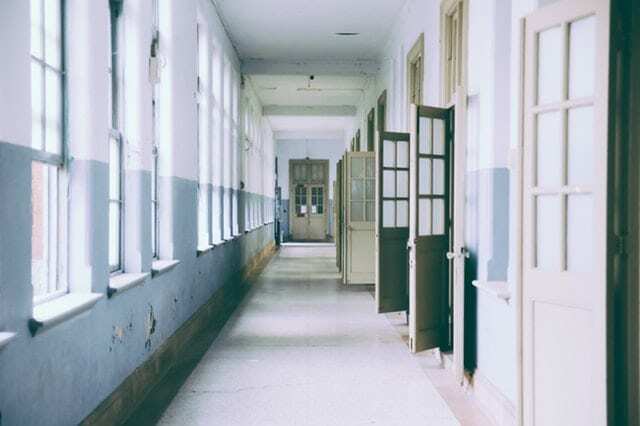 It can be arduous for some students to spot an uninvited intruded entering their classrooms, hence an educational institution must focus on prevention of pest and commit themselves to provide a safe healthy surrounding. Rodents: Mice and rodents with their gnawing can damage equipment, structures, and electrical wiring. Rodents are known to carry pathogens and spread diseases. Cockroaches: Roached spread bacteria such as E.coli and Salmonella, and can trigger allergic reactions. Bed Bugs: These are hitchhikers, and can be found on beds most commonly. Bed bugs can cause itchy bites and allergic reactions since they feed on people. Cafeteria: A variety of pests are lured by food and water, they can be found in cabinets or in between appliances. Classrooms: The pest population increases in messy areas like under the desk and chairs. Exterior Conduits: Opening to the outdoors provide an easy entrance to pests like the gates, window panes and more. Commercial pest control is ideal to limit the pest population. Commercial pest control in Manchester helps in minimizing the use of pesticides by observing the pest population and mindfully selecting the pest control strategy. Professional help can make the school premises safe and healthy for students. Schools can also opt for preventive programs that are cost-effective, safely and easily applicable, least toxic to other species, and cause minimal harm. School can minimize the pests by examining and removing conditions that charm pests. Keeping the premises clean can go a long way in keeping the spaces safe and healthy.